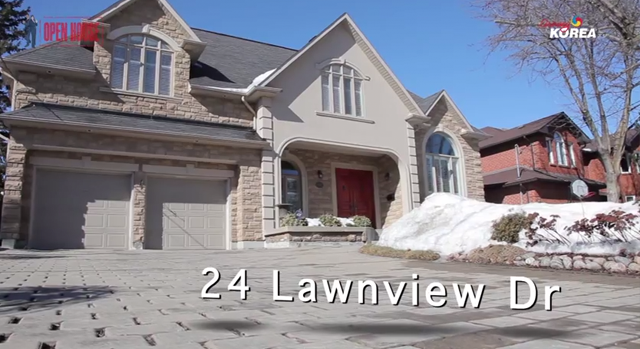 Welcome to the season 2 of TV Open House! 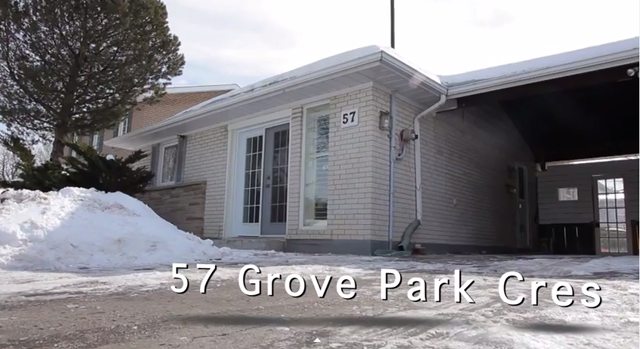 We visited 57 Grove Park Cres, a fantastic & warm home-sweet-home! The property features completely renovated kitchen, bathroom and floors! Contact Team Amador for more info! 이번 주 TV 오픈 하우스는 노스욕에 위치한, 57 Grove Park Cres를 방문하였습니다. TV 오픈 하우스를 통해 집을 리스팅 하고 싶으신 분들은 Team Amador를 찾아주세요!